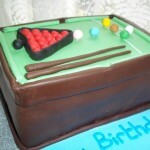 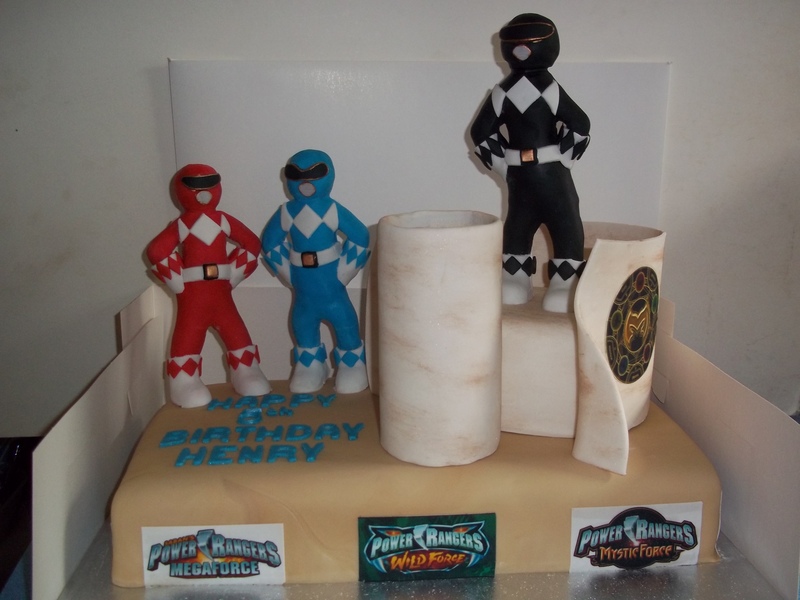 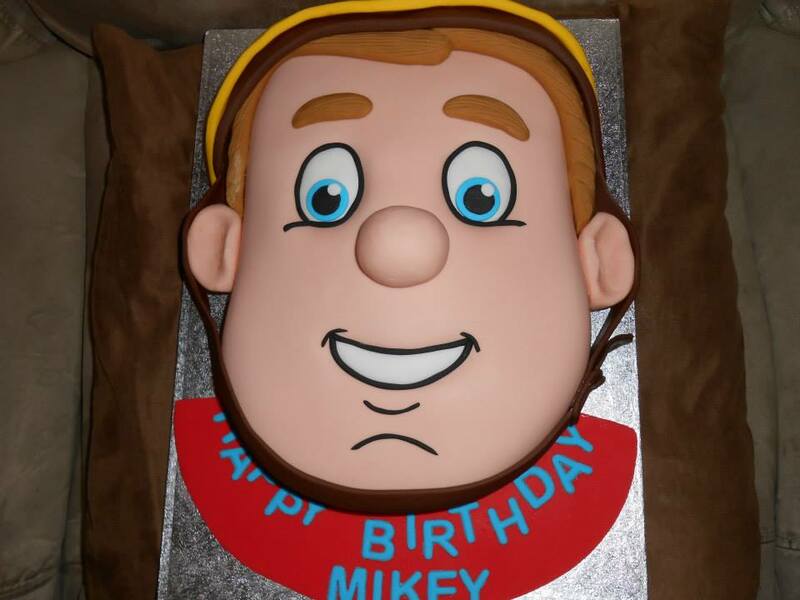 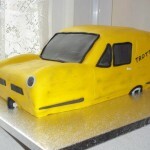 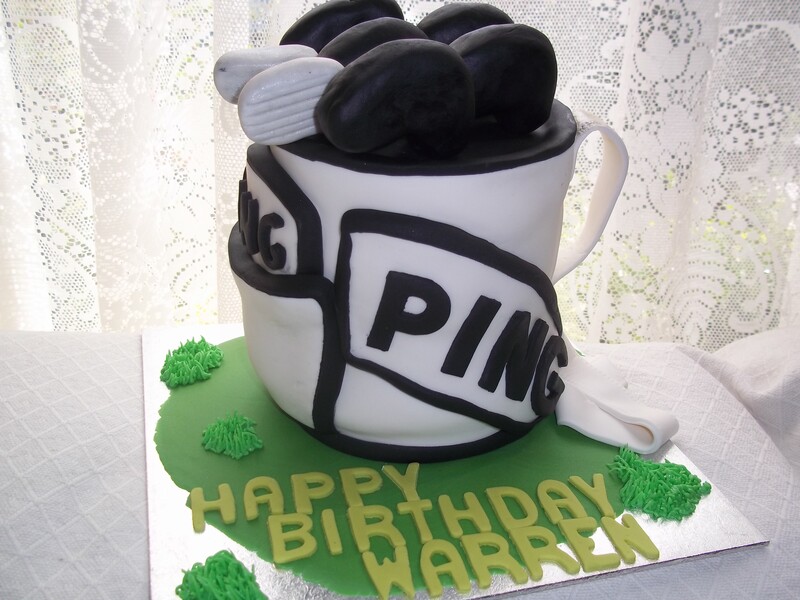 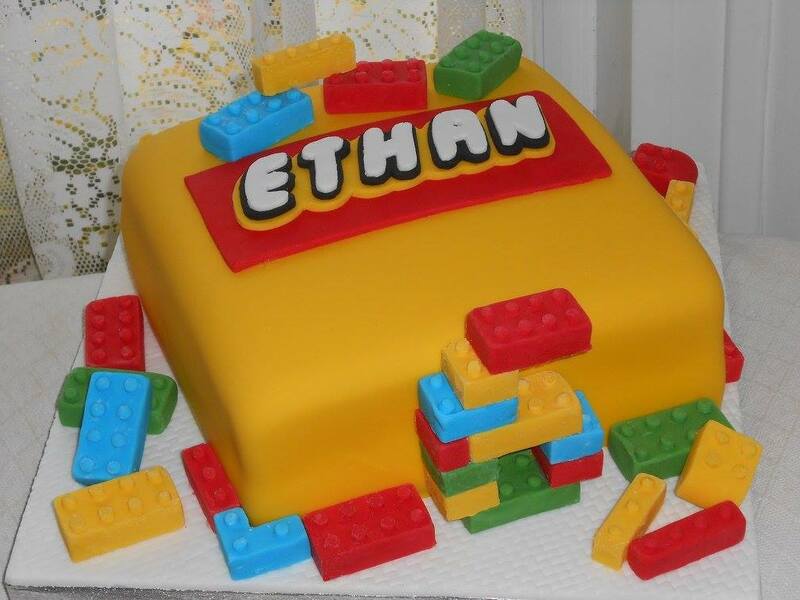 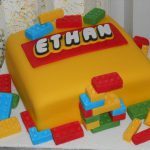 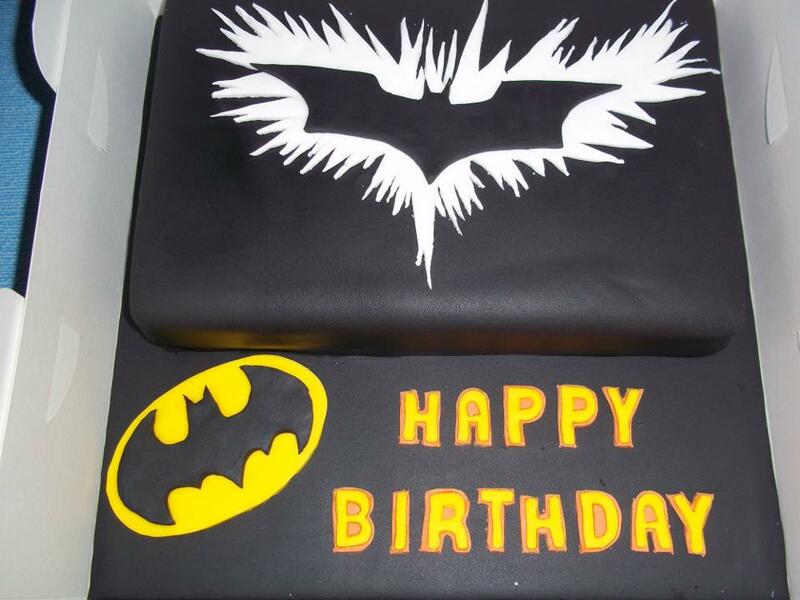 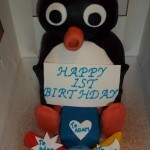 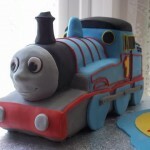 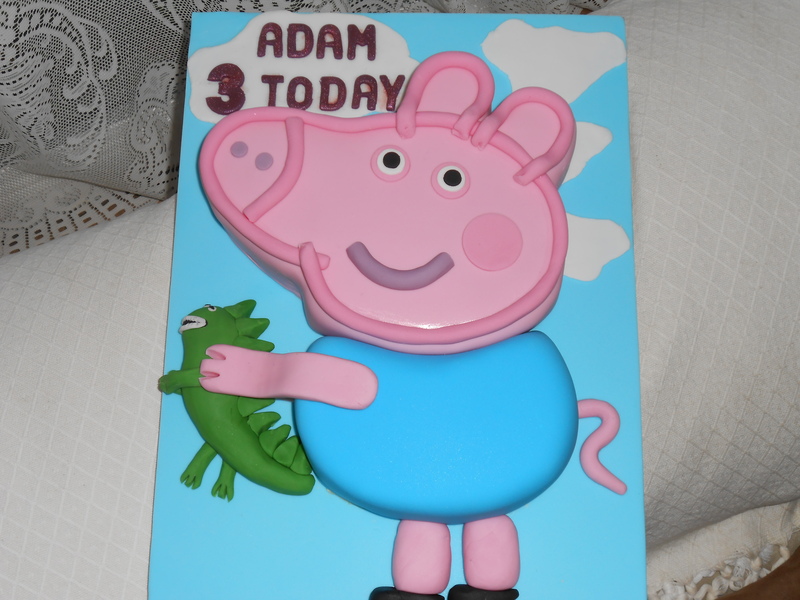 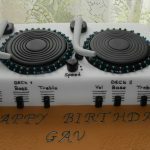 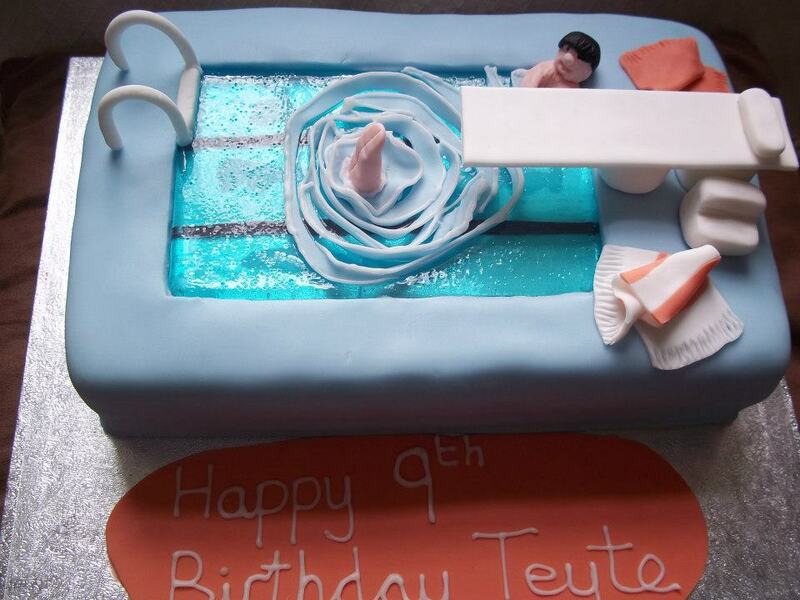 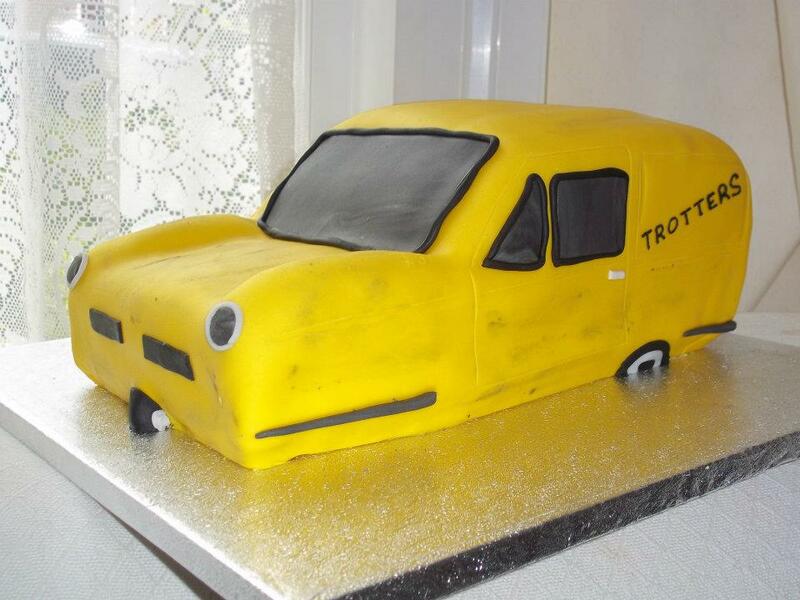 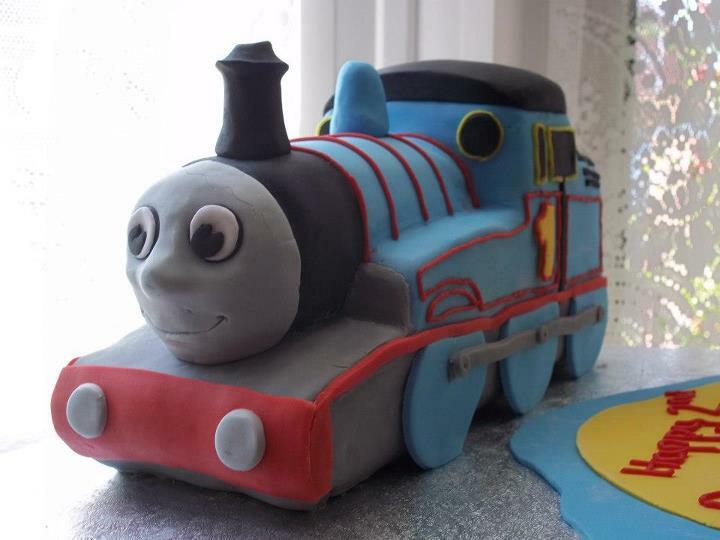 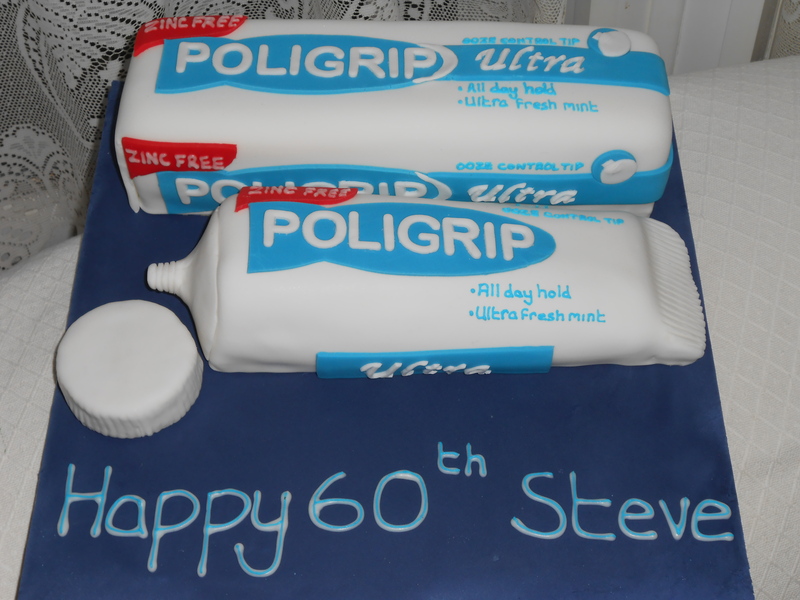 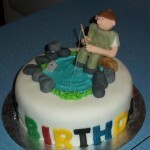 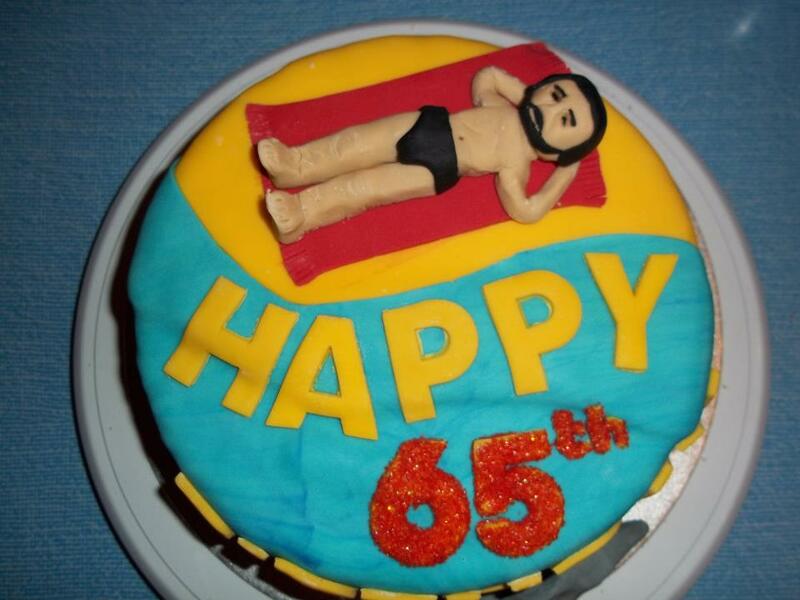 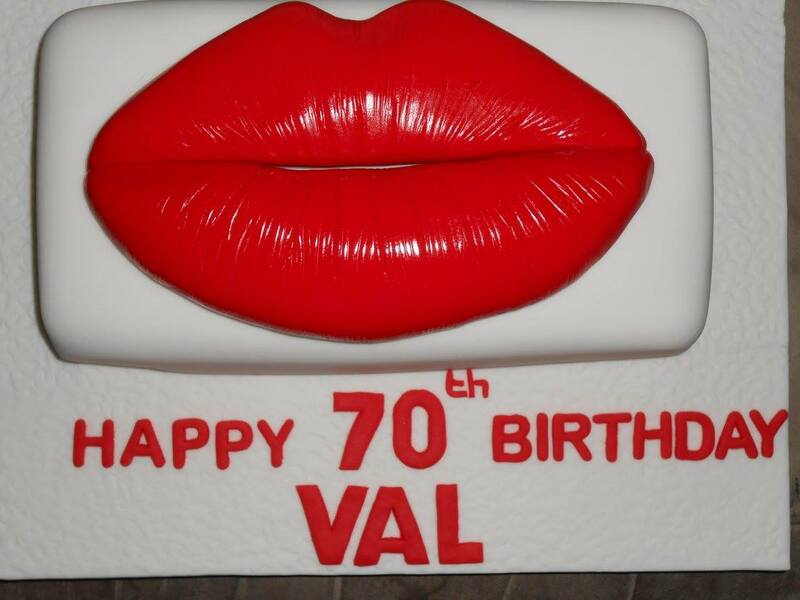 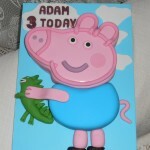 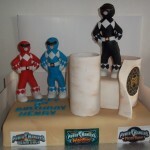 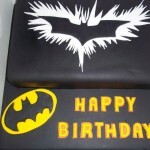 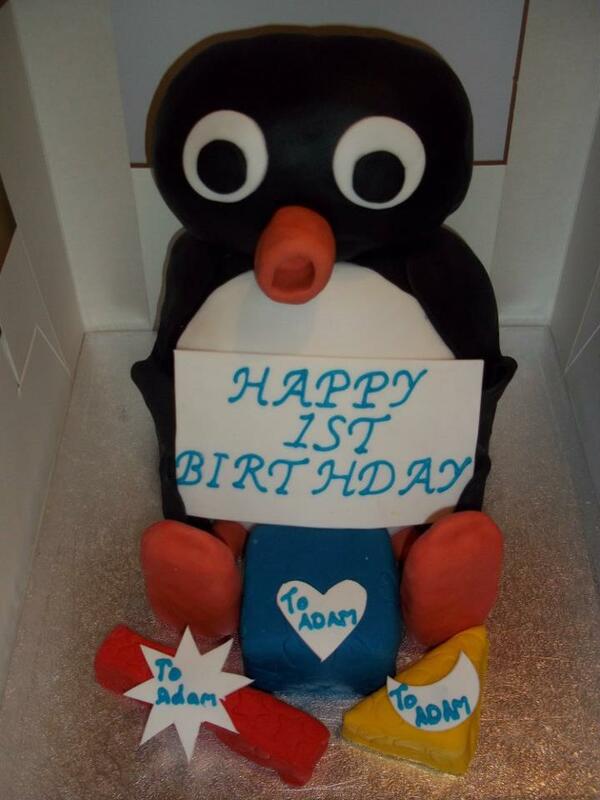 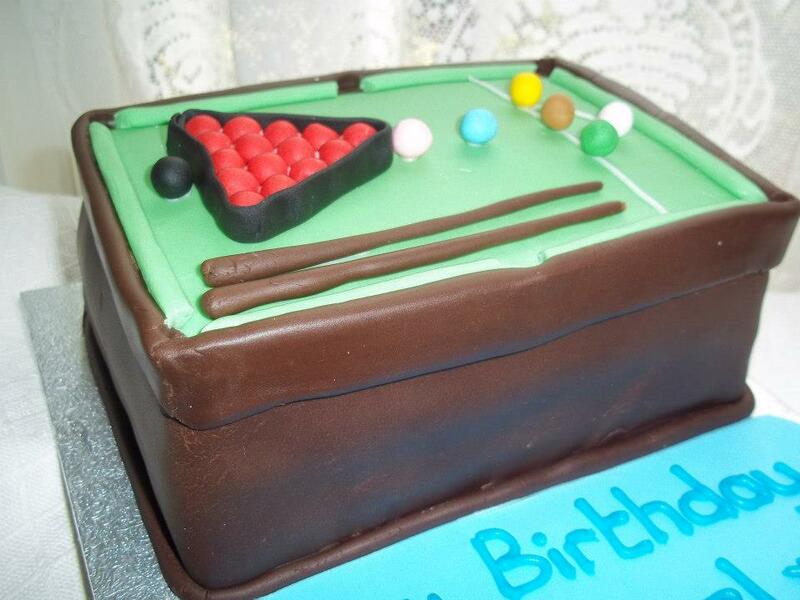 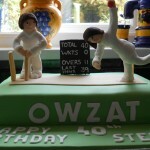 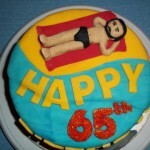 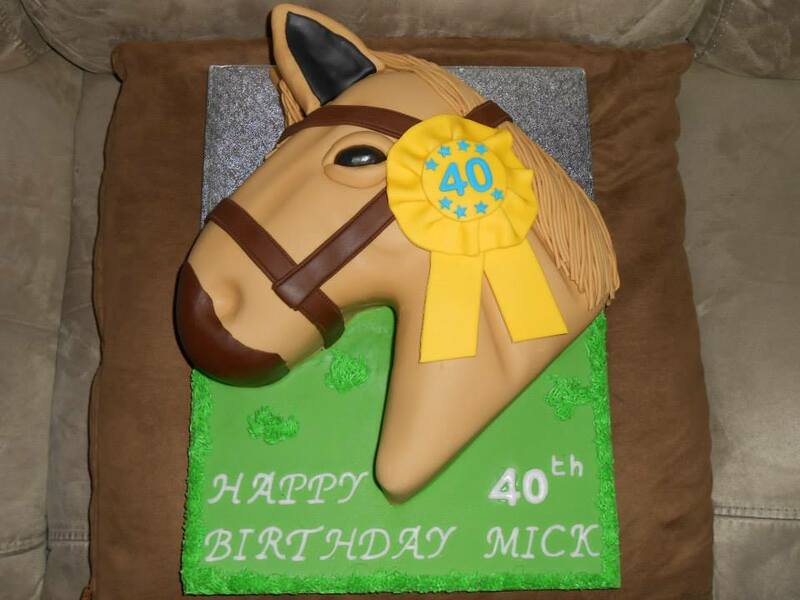 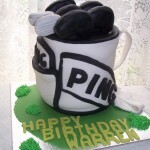 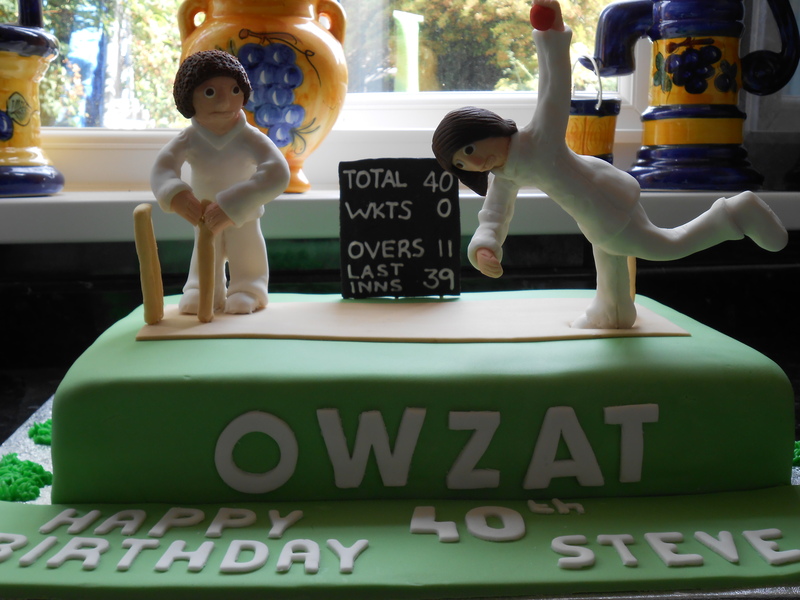 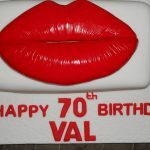 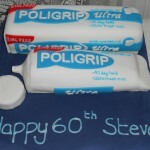 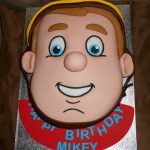 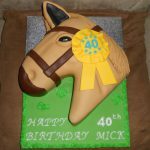 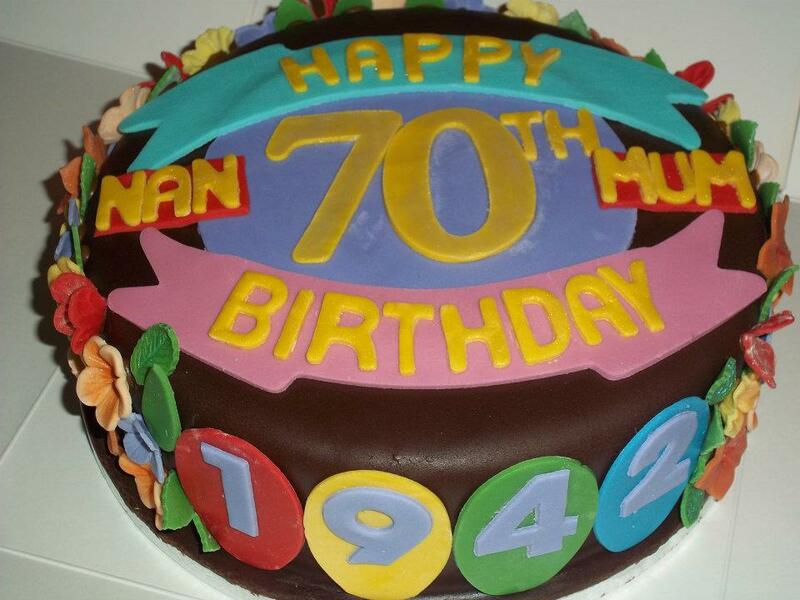 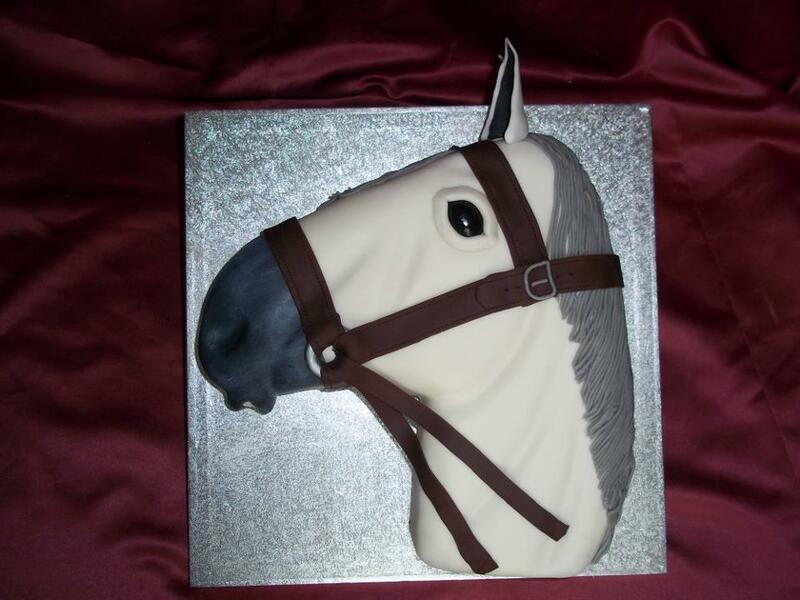 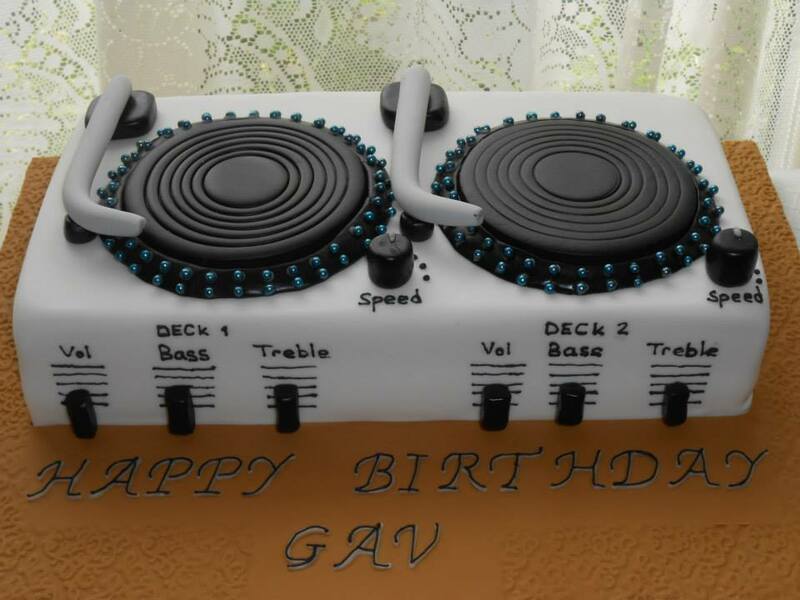 Novelty cakes have no restrictions in creativity and can be used for any age or celebration. 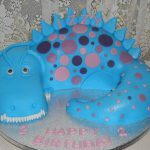 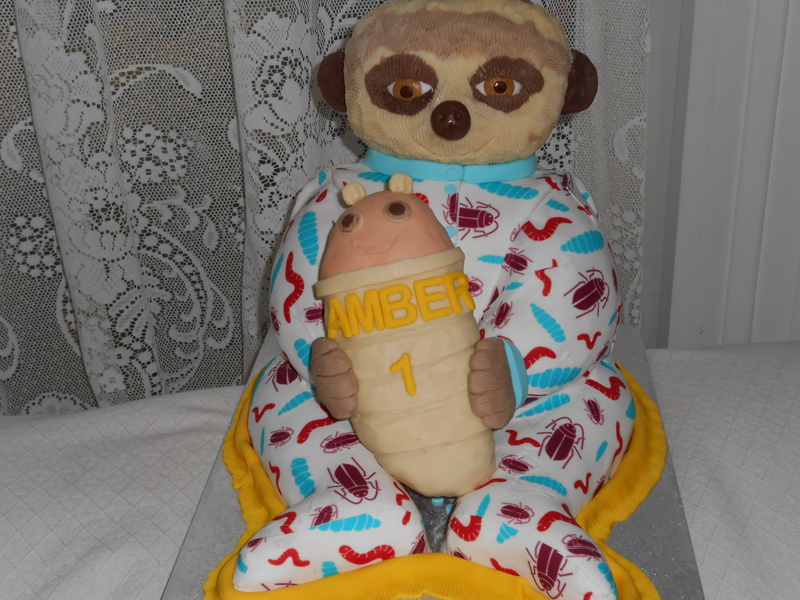 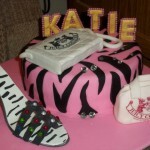 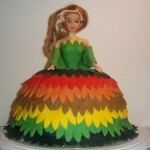 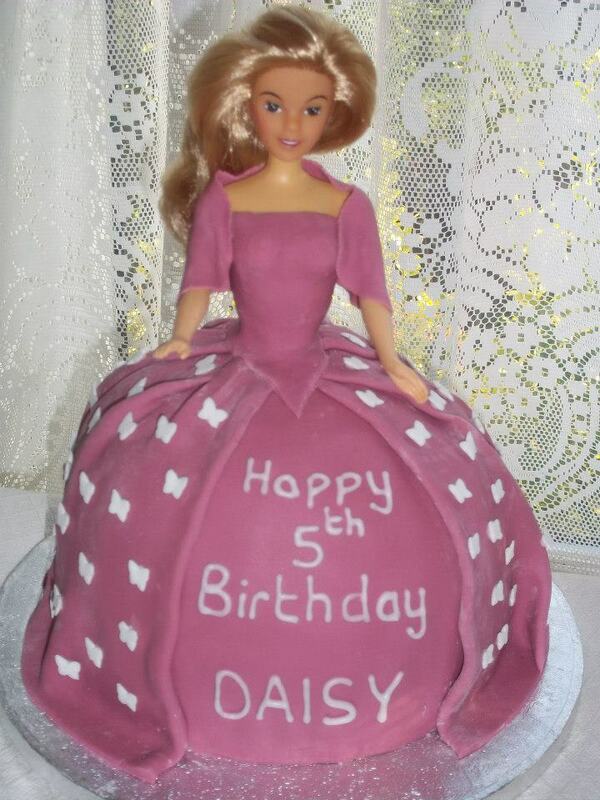 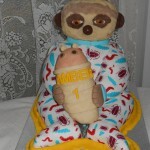 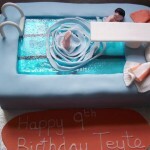 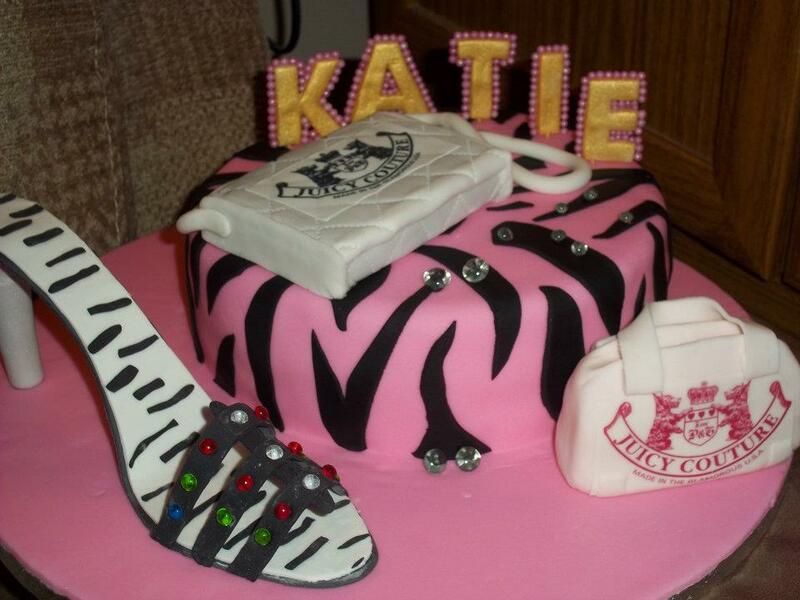 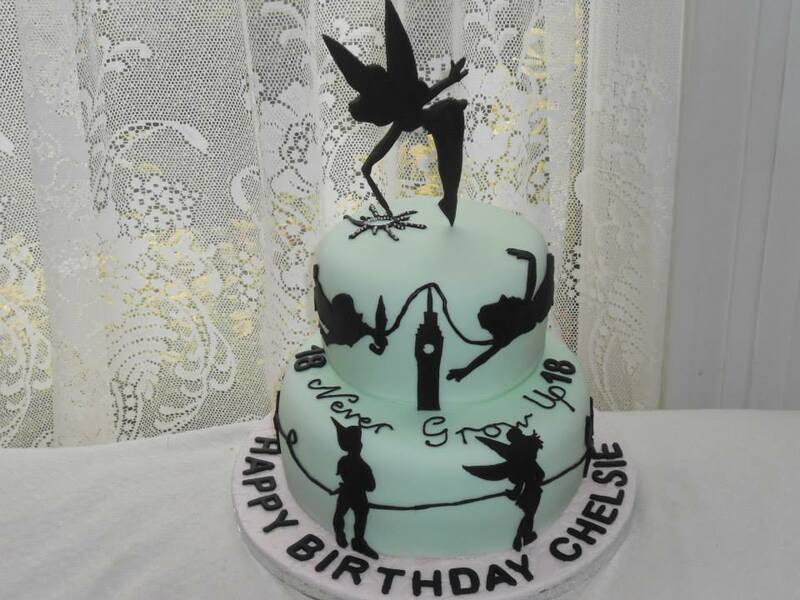 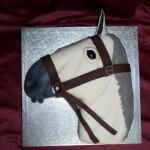 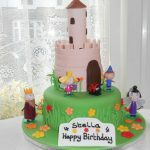 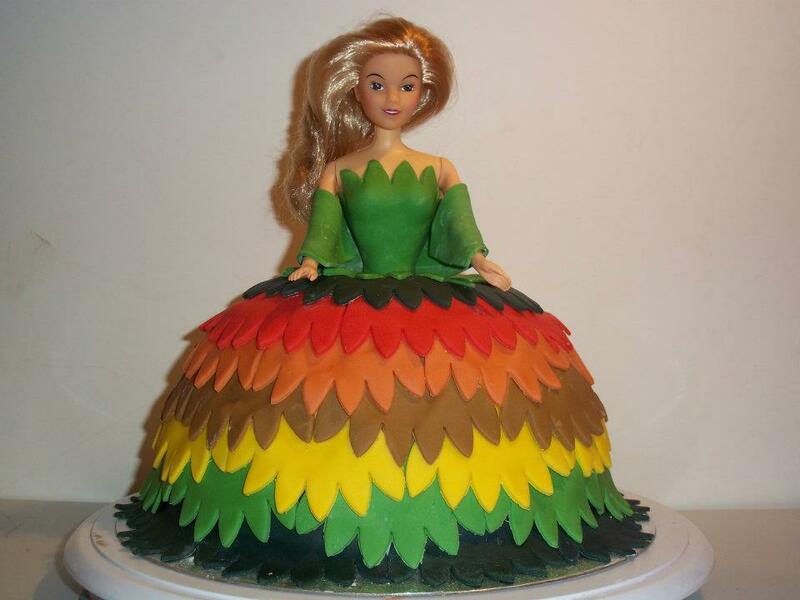 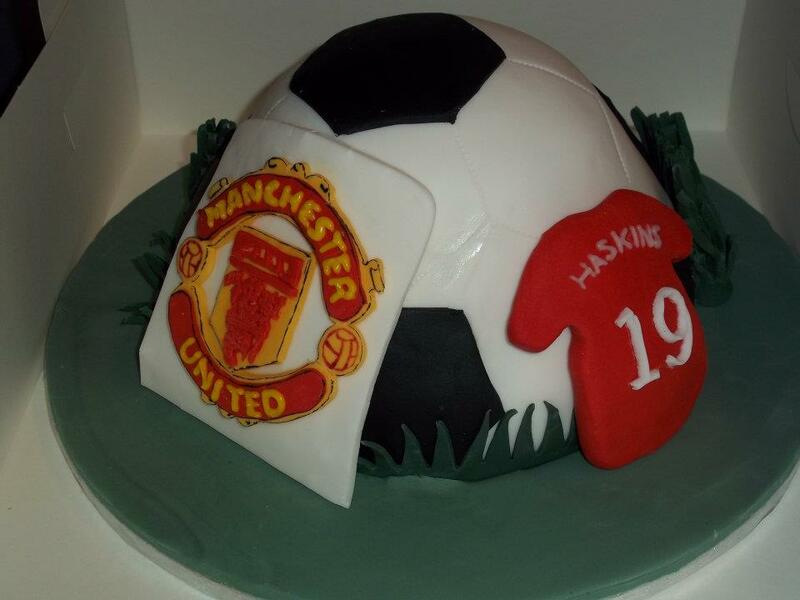 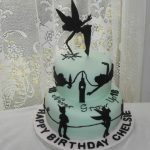 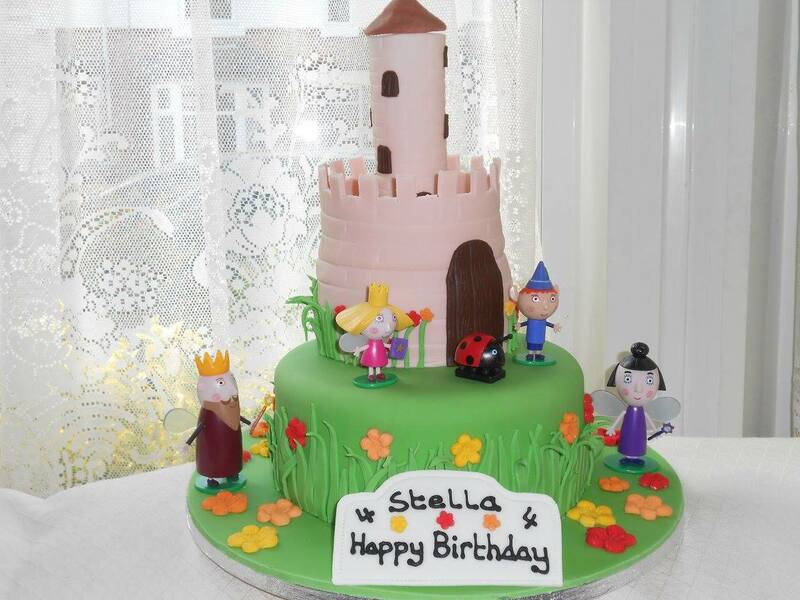 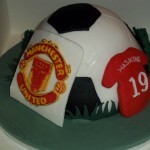 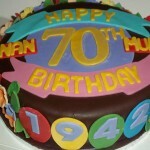 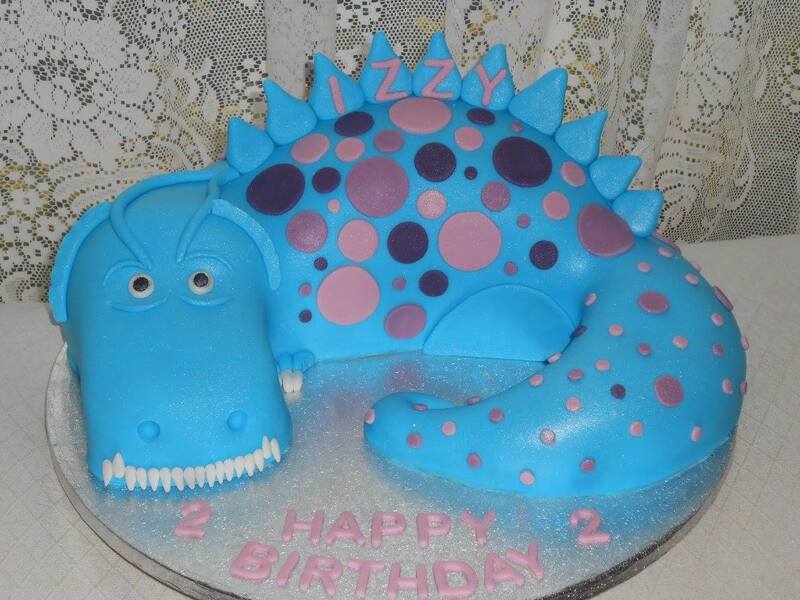 Novelty cakes can be made and decorated in numerous shapes and designs. 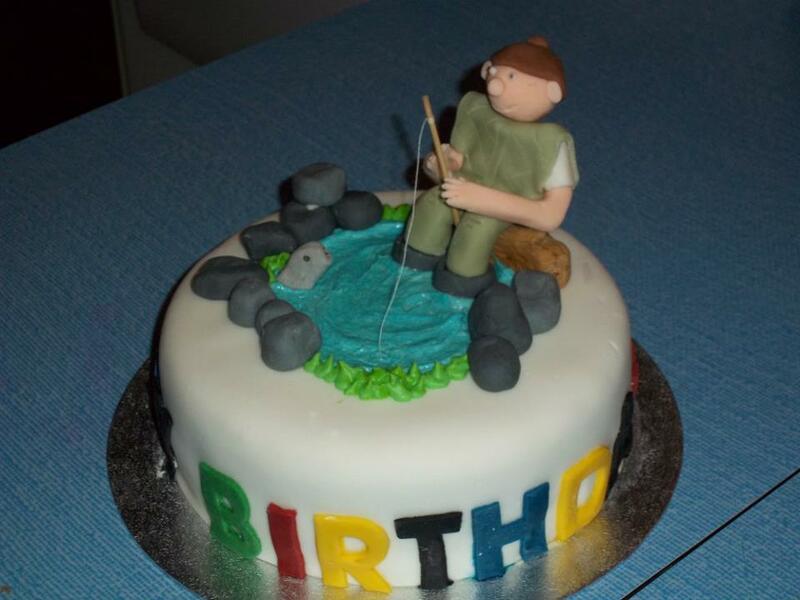 You can base the cake around interests, hobbies or themes. 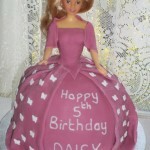 Tell us your ideas and we will design the cake for you.